The backstory: Co-founders Marissa Feinberg and Jennie Nevin opened Green Spaces to give entrepreneurs interested in social impact a home base. It opened in downtown Manhattan in 2009, after two years in Brooklyn. Green Spaces, which has a sister location in Denver, offers access to a nationwide network of social innovators and hosts regular networking and educational events for members. What we liked: Between the recycling bins in the kitchen and the wooden pallet desk dividers, green-leaning entrepreneurs will feel right at home. And, even if you’re not especially eco-minded, it’s hard not be to charmed by the exposed brick walls and the reclaimed furniture. Members get access to special rates with a legal team and other local discounts. Green Space’s weekly “idea bounce” lunches provide an opportunity to get feedback from peers (and try some free dumplings from nearby Chinatown). What we didn’t like: I found it to be a slightly tricky place for doing phone interviews (at least in the communal space) — it’s so open that it’s easy to overhear neighbors or feel like others can hear you. It does have two conference rooms, but they were frequently occupied. The people: Members are either into sustainability, work at nonprofits or are entrepreneurs who just want to be in a values-driven space — from health startup My Coupon Doc to live-streaming performing arts startup VirtualArts.tv. Alums include GOOD (formerly the magazine, now the online community for social action) and staff of design firm IDEO. 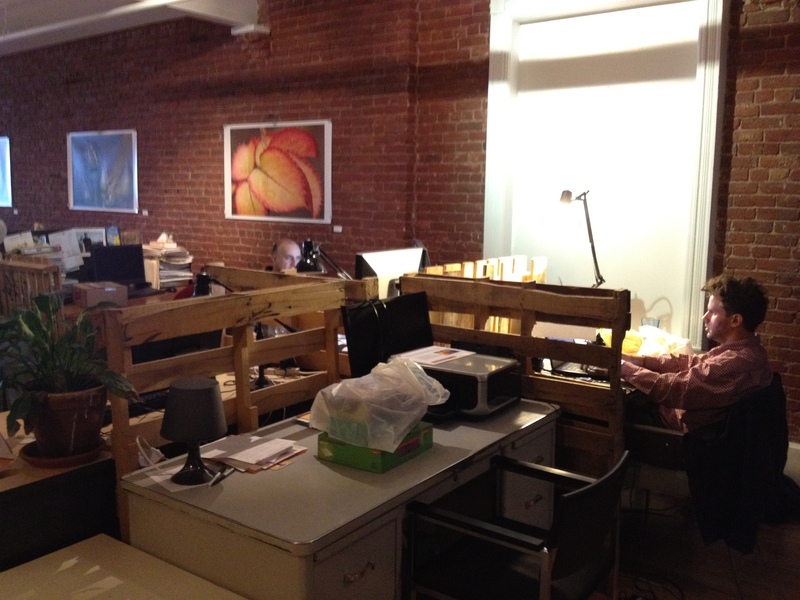 Awesome article Ki Mae -@beyond loves working out of @Grindspaces! Comprehensive article on Coworking Spaces in NYC. 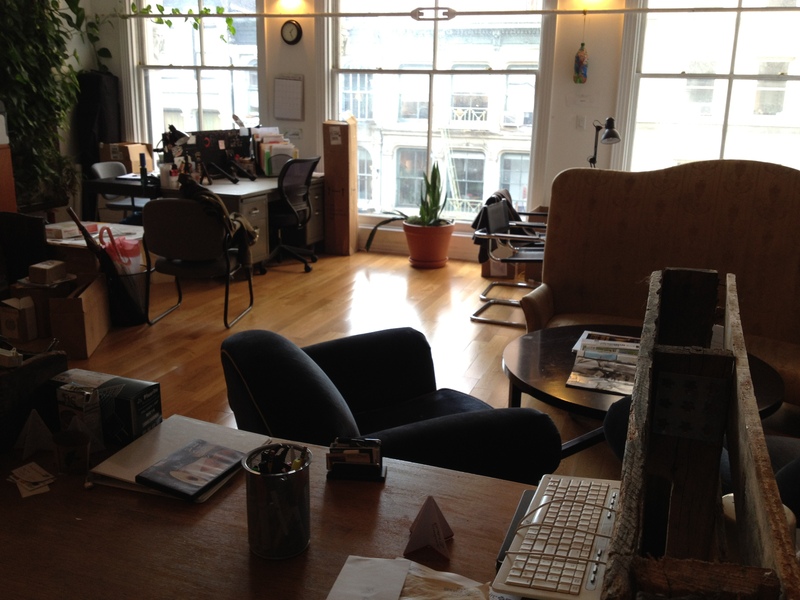 Another great one to mention: SoTechie Spaces in Midtown Manhattan. Near everything awesome New York has to offer! Great article. Check out openstudioclub.com for interesting spaces. It all started in coffee shopsâ€¦ The coffee shop I frequented had several mobile startups soon to exit! One of these has actually ditched their space and moved into 1871. The classes and camaraderie are what makes this super appealing.